You've probably heard of a few inventors and their bright ideas...* Alexander Graham Bell and his telephone * George Stevenson and his Rocket (which was really a train) * John Logie Baird and hi television. But have you heard that... * Bell didn't invent th phone, but he did make a weird machine out of hay and a human ear * Stevenson didn't invent the train, but he did spend a lot ofime collecting gas in bladders * Baird's telly was useless, and so were his thermostatic socks? Yes, even though they're dead, inventors are still full of surprises. 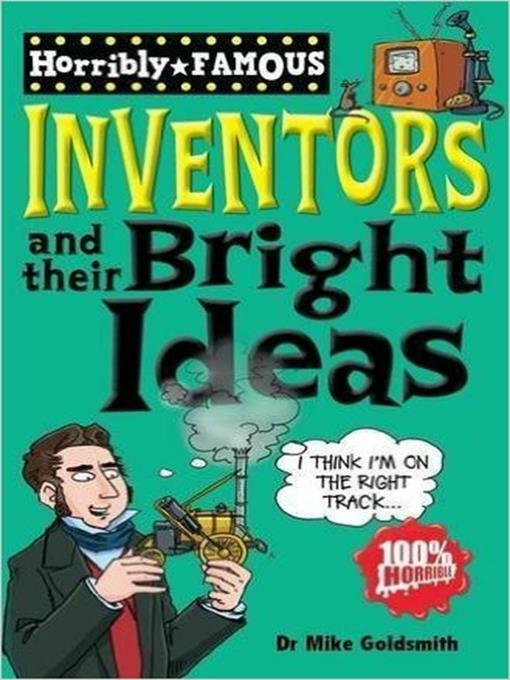 Everything you ever wanted to know about Inventors and their bright ideas.